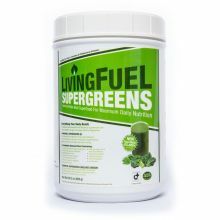 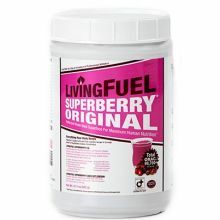 Living Fuel supply world class Superfood Nutrition, which can literally change your life, naturally increasing your energy, restoring vitality, maximising your athletic or sporting performance and optimizing your health! 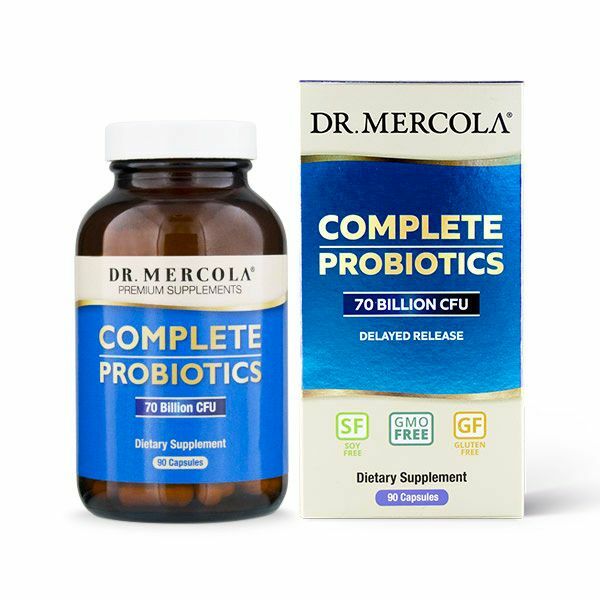 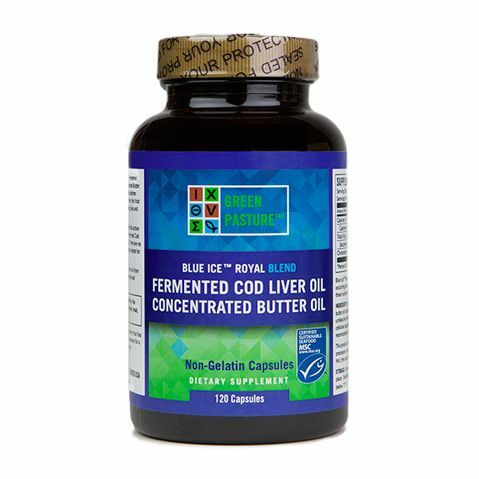 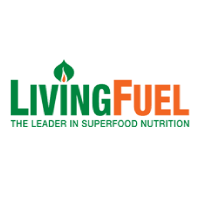 The experts in Superfood Nutrition, Living Fuel produce some of the finest products available, potent, pure and of exceptional quality. 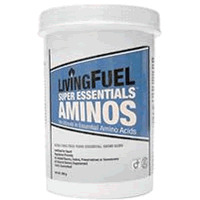 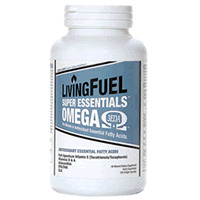 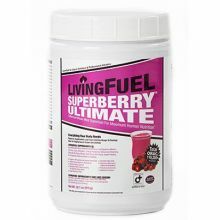 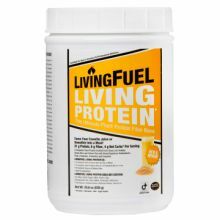 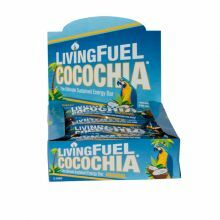 Living Fuel offer market leading products, which are used and recommended by elite athletes, health experts, professional sports teams, as well as children, busy mums and the elderly.